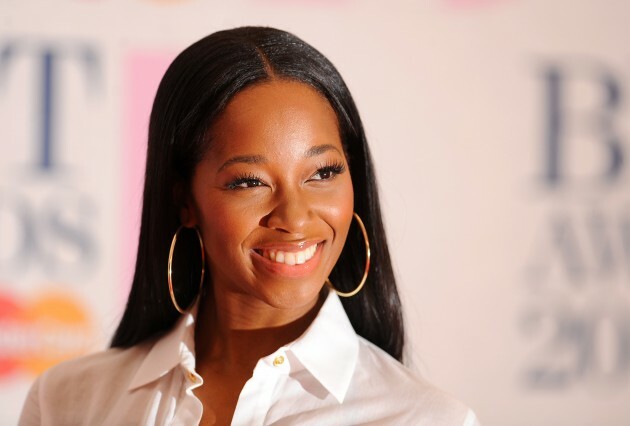 British singer and song-writer Jamelia received quite some backlash following her comment on how plus-size clothing should only be sold in specialist stores. The 34-year-old English singer who is known for her hits ‘So High’ and ‘Thank You’, stated that her comment on the show was merely a suggested solution to the current rise of obesity. 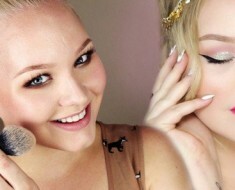 She elaborated further that stores should not sell both zero size and plus size clothes in particular. 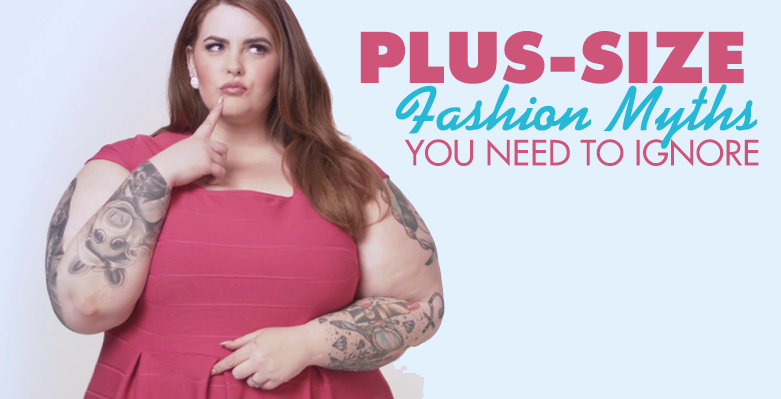 The purpose for this is to dispel the uncomfortable feeling that customers get when seeing clothes that do not fit them. After what she said, it came as no surprise that the singer faced an intense amount of blacklash on social media, particularly in Twitter. 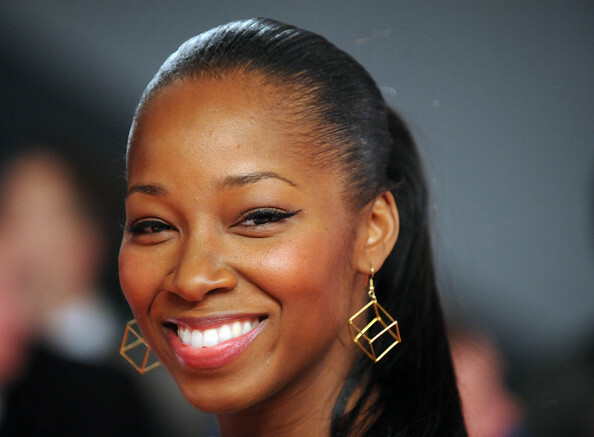 Jamelia decided to clear things up and explained her side of the story on the shows, Good Morning Britain and Loose Women. 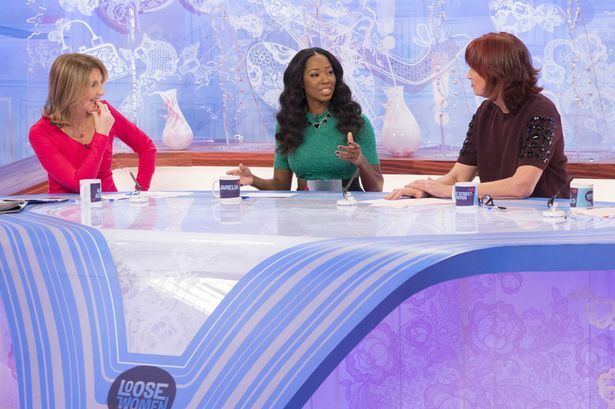 While she was a guest in Good Morning Britain, she issued an apology regarding the comment and defended her opinion citing that her comment was only directed to people who are more than a size 20. The mother of two later appeared on Loose Women and admitted the difficult situation she was in following the anger directed towards her.